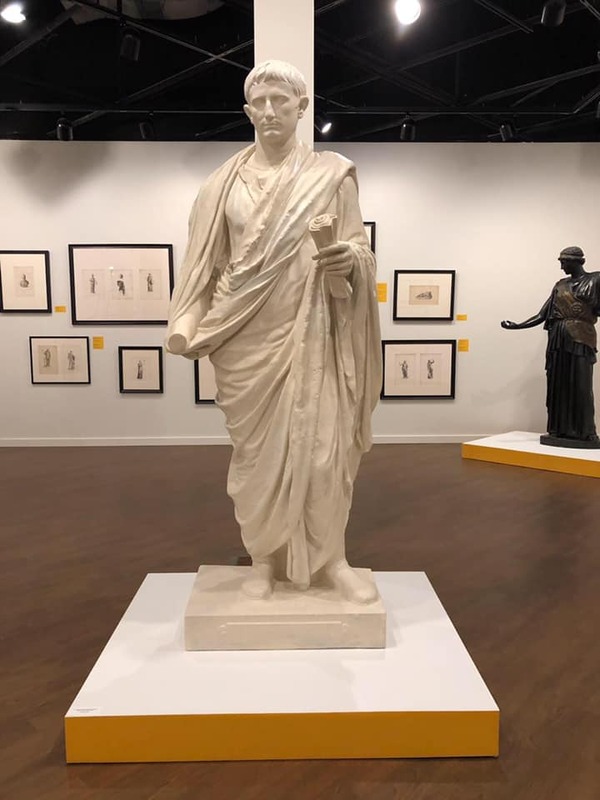 The Neoclassical Gaze: Myth and Reality of Ancient Sculpture examines a series of early nineteenth-century engravings of Greek and Roman sculpture from the perspective of the ancient world and from that of the Neoclassical revival at the turn of the nineteenth century. These engravings were originally published between 1804-11 in Wilhelm Gottlieb Becker’s Augusteum. a three-volume publication illustrating the ancient sculpture housed today in the Dresden’s Albertinum Museum, which is one of the oldest sets of ancient sculpture outside Italy. Admission is free.